Adam Hanga might quite possibly stay with Baskonia in the upcoming season. 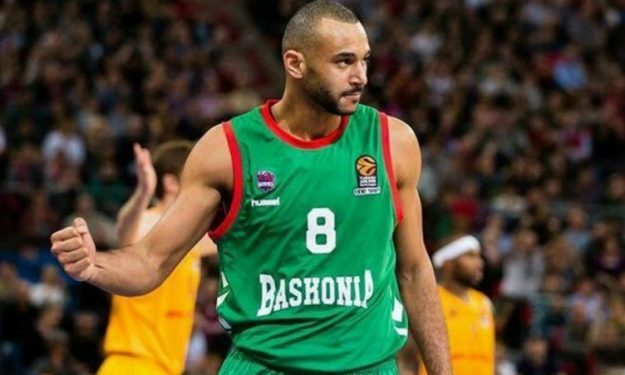 Baskonia will match the exact terms of the three-year, €7.5 million offer to which Barcelona and Adam Hanga agreed and keep the Hungarian swingman in it’s roster, according to Eurohoops sources. If that will be the case indeed, as Eurohoops has been informed, Barcelona can still acquire Hanga. Only this time, the Blaugrana should enter negotiations with Baskonia for a possible buy-out sum. Hanga has been targeted by Barcelona since the last summer and the most likely scenario is that the club won’t give up so easily on him. Now the question still lingers on if Baskonia will also match the proposal for Shane Larkin.